 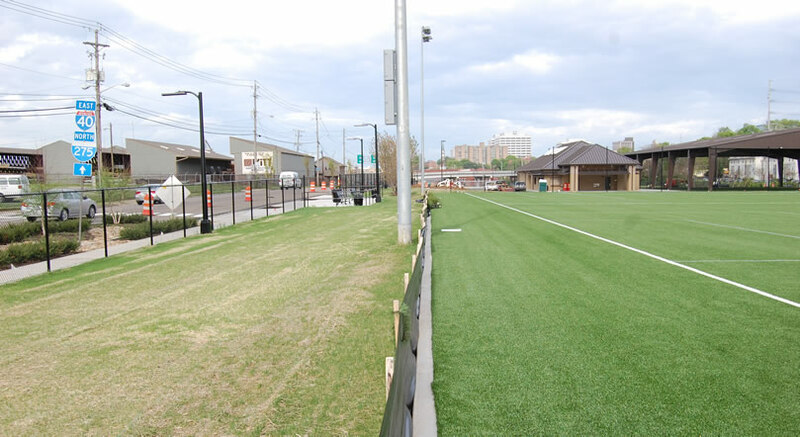 Baseline Sports Construction, recent recipient of RSI Magazine’s Contractor of the Year, was selected as the developer and general contractor for the Sansom Sports Complex in downtown Knoxville. 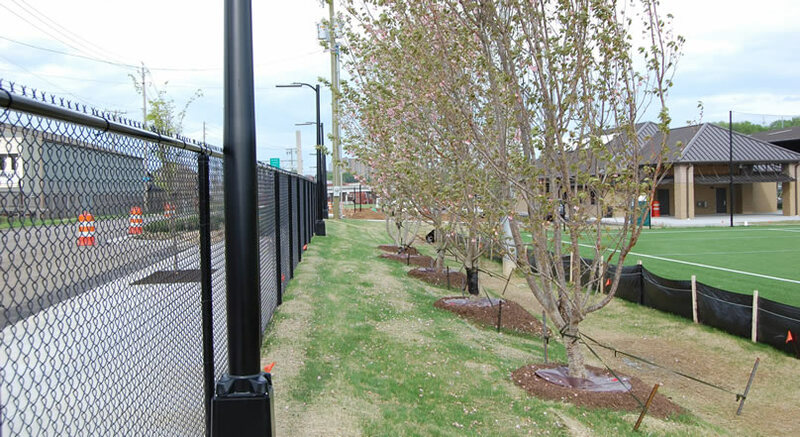 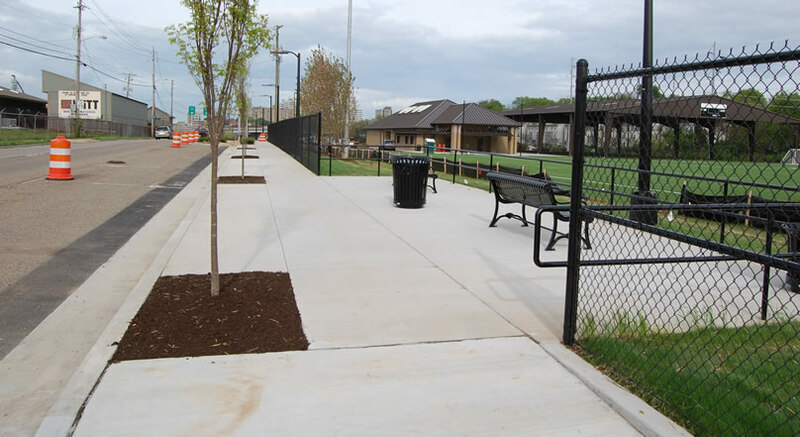 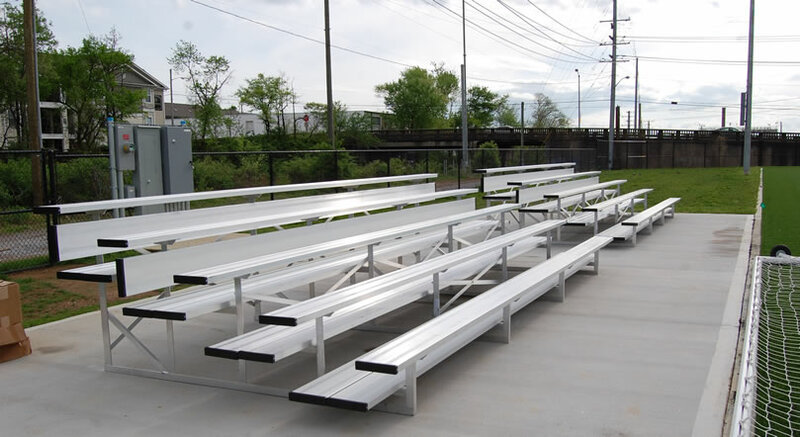 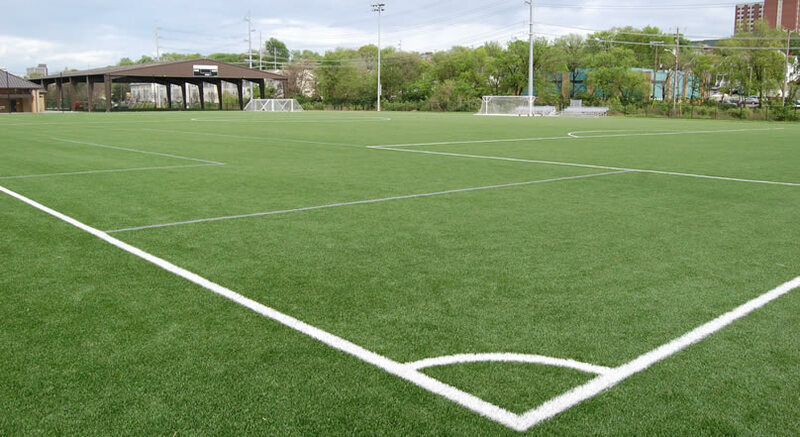 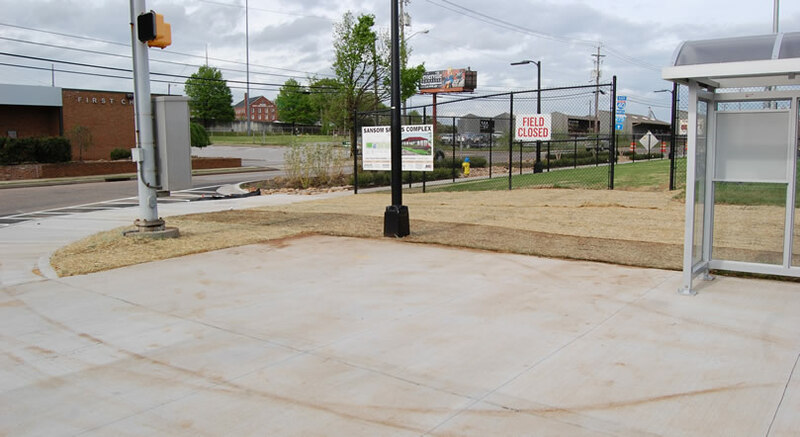 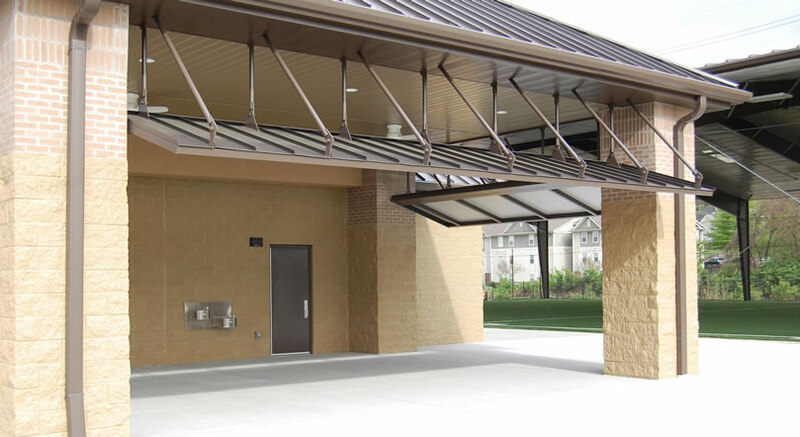 Located on the corner of 17th Street and Dale Avenue, the 12-acre plot of land is easily accessible from I-40, and consists of three full size soccer fields, a pavilion covered youth field, and a field house with a weight facility and offices. 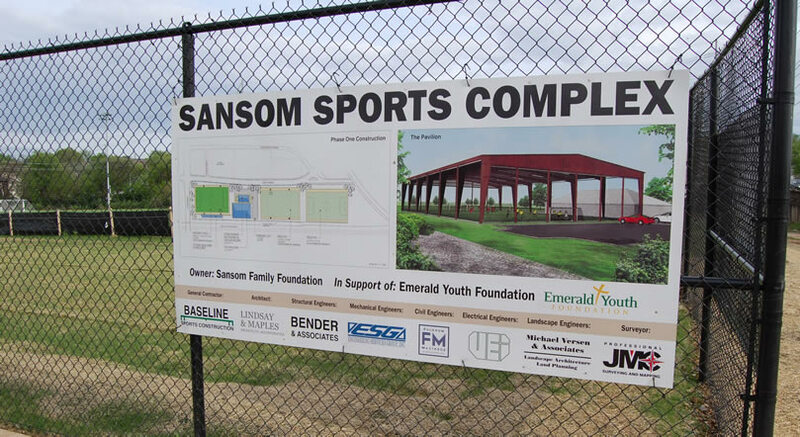 Daily operation of the facilities is funded and maintained by Emerald Youth Foundation. 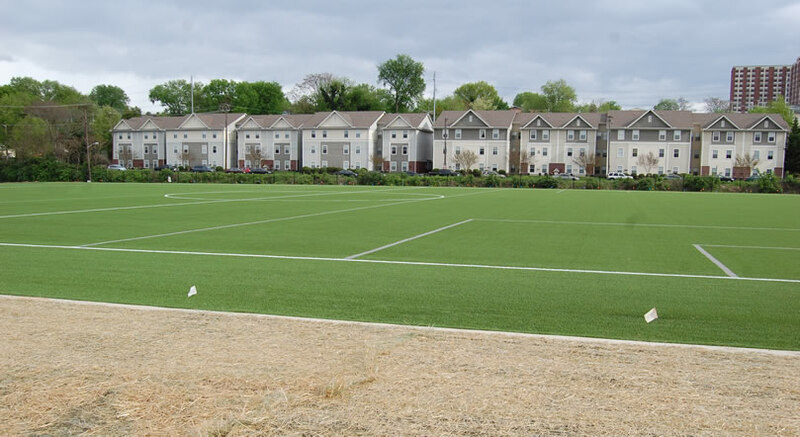 Construction of two full size synthetic soccer fields, one natural grass field, fencing and netting, a pavilion covered field with adjacent fieldhouse and parking lot. 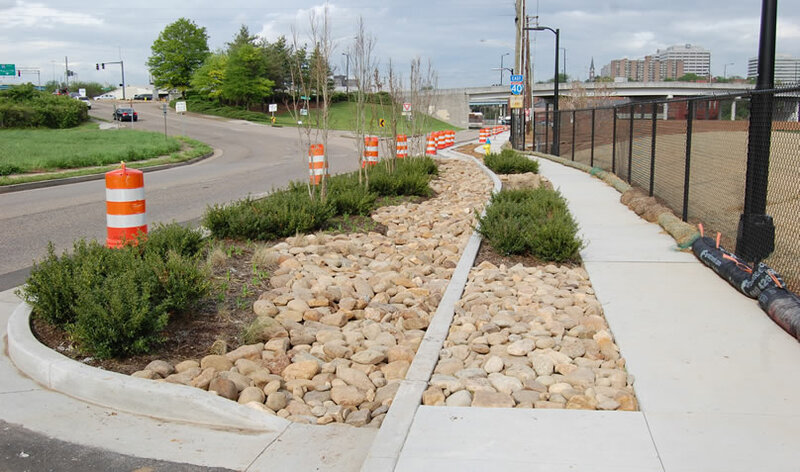 Work also included a redesigned city streetscape with curbing, sidewalks, bus stop and landscaping.